Fortress Of Freedom Board :: View topic - Droops Holiday: New Mixtape Released! Droops Holiday: New Mixtape Released! 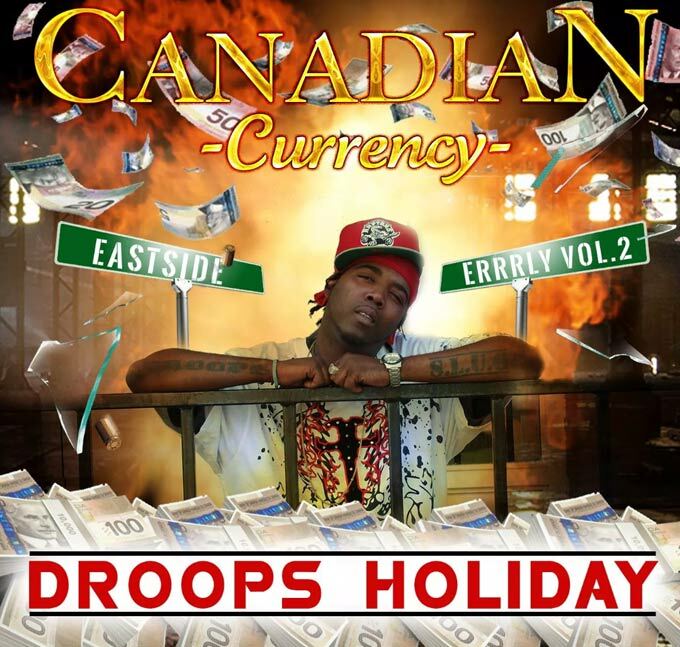 Posted: Wed Aug 13, 2014 11:07 pm Post subject: Droops Holiday: New Mixtape Released! Stay tuned for more news and samples from the CD as well as upcoming dates!